SMOKJOY Air 50 TC MOD, max 50W output, Air 50 MOD supports TC mode. It features 1200mAh internal battery and compact size. 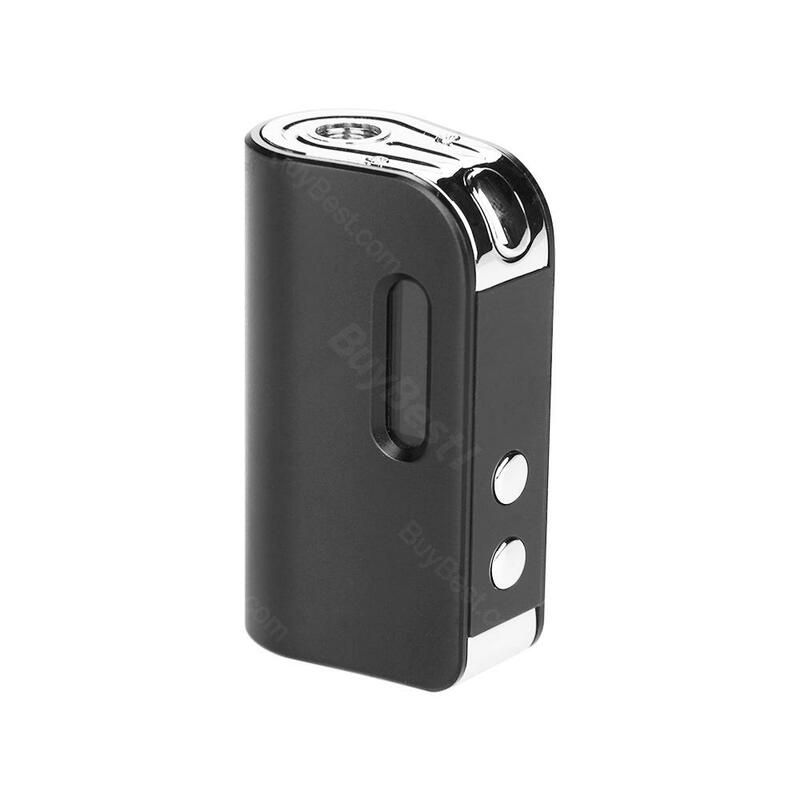 SMOKJOY Air 50 TC MOD, max 50W output, Air 50 MOD supports TC mode. It features 1200mAh internal battery and compact size. 3 colors for your options. ON/OFF: Quick 5 click to turn on /off the device. Charging: Insert USB, OLED dynamic display, charging current around 700MA, fully changed OLED show full bin and shut down in 3S. Find SMOKJOY Air super, leichte Bedienung, für die Länge leicht in der Hand. Au?erdem schönes Design. Das dazu gelieferte Etui perfekt. Looks beautiful and well-designed skin. Looks like SMOKJOY Air 50 TC MOD should fit perfectly.